Talk abstract: Fashion is political; it reflects gender norms, production methods, and can map political tensions onto the body. And in Iran, the world of fashion is infinitely more complicated. Through an exploration of the underground fashion scene and the new government-approved modeling agencies in Tehran, we will examine the intimate intersections of fashion, feminism, gender, and the nation in modern-day Iran. Hoda Katebi is a Chicago-based Muslim-Iranian author, community organizer, and political fashion blogger. Her blog JooJoo Azad (http://www.joojooazad.com/) has been praised from NPR to Teen Vogue and renders fashion political and politics, radical. 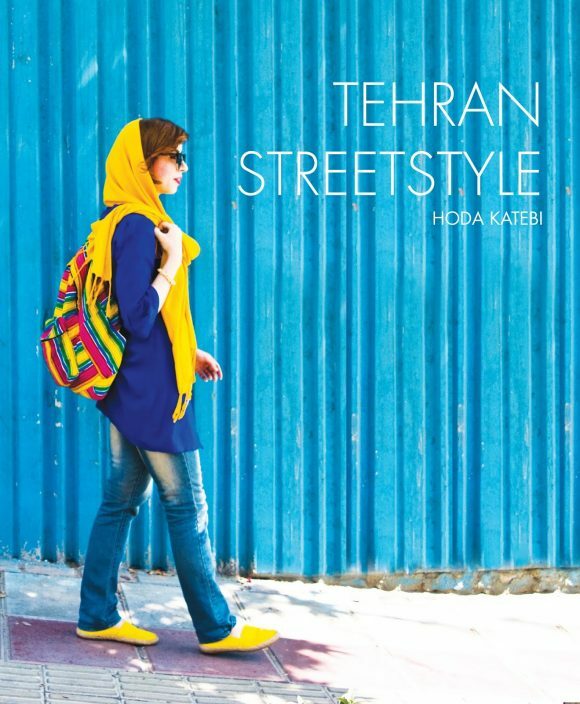 In 2016 she published the book Tehran Streetstyle, the first-ever in-print collection of streetstyle photography from Iran aimed to challenge both Western Orientalism and domestic Iranian mandatory dress codes. Hoda’s work has been featured across various media outlets internationally.